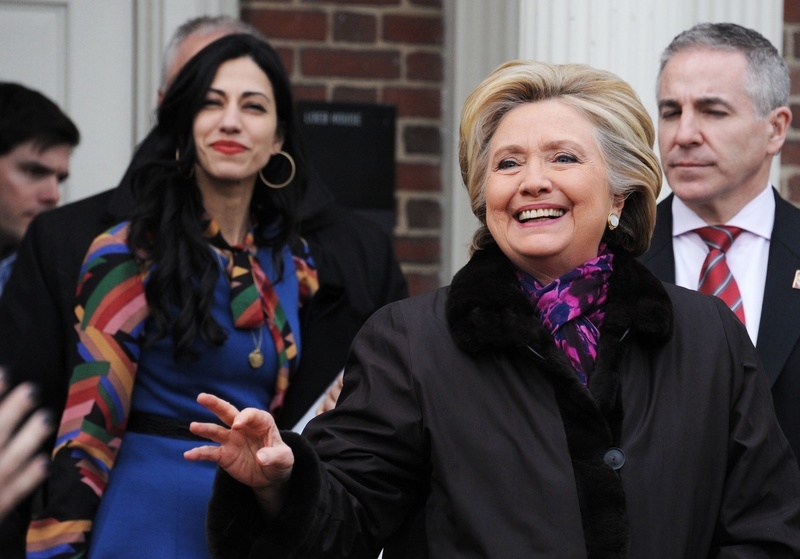 Hillary Clinton waves at a crowd of students gathered outside Loeb House on Friday afternoon. 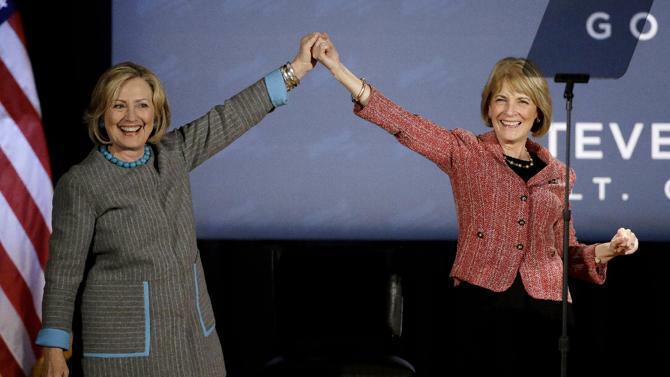 The former Secretary of State visited Harvard’s campus to be interviewed as part of a joint Kennedy School, Law School, and Business School project. 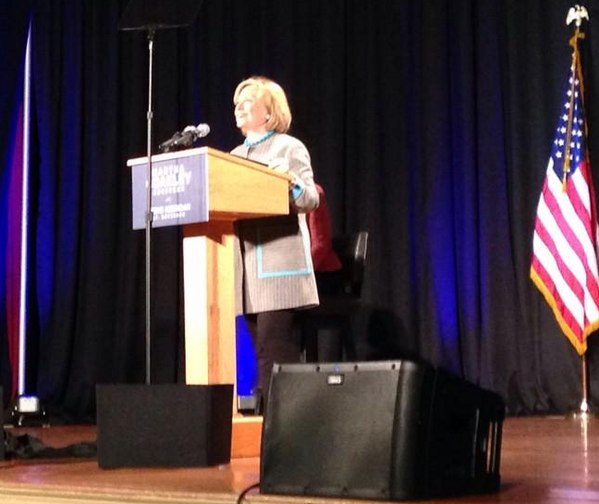 Several dozen students listened to Hillary Clinton speak about her own college experience at Wellesley and the value of learning from peers’ experiences and perspectives at a “Fireside Chat” in Kirkland House Friday.Undergraduate members of the Institute of Politics’ Student Advisory Committee, some board members of the Harvard College Democrats, and five Kirkland students who received lottery tickets attended the chat. 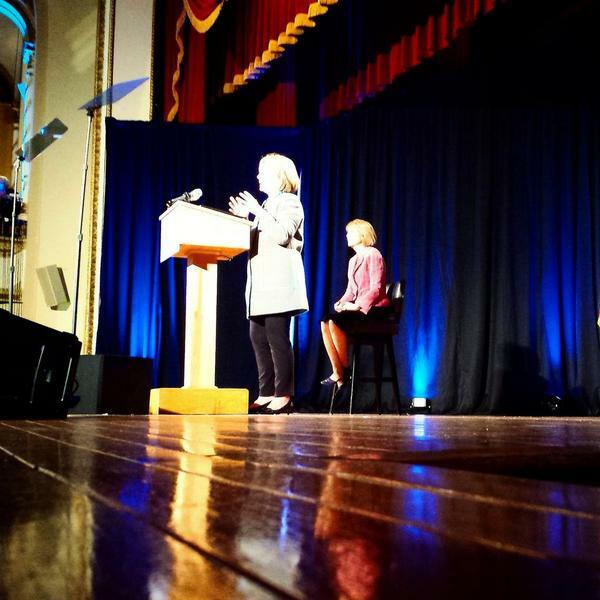 Jesse I. Shelburne ’18 and Sharon Yang ’18, the student president and vice president of the IOP, respectively, moderated the discussion with Clinton. 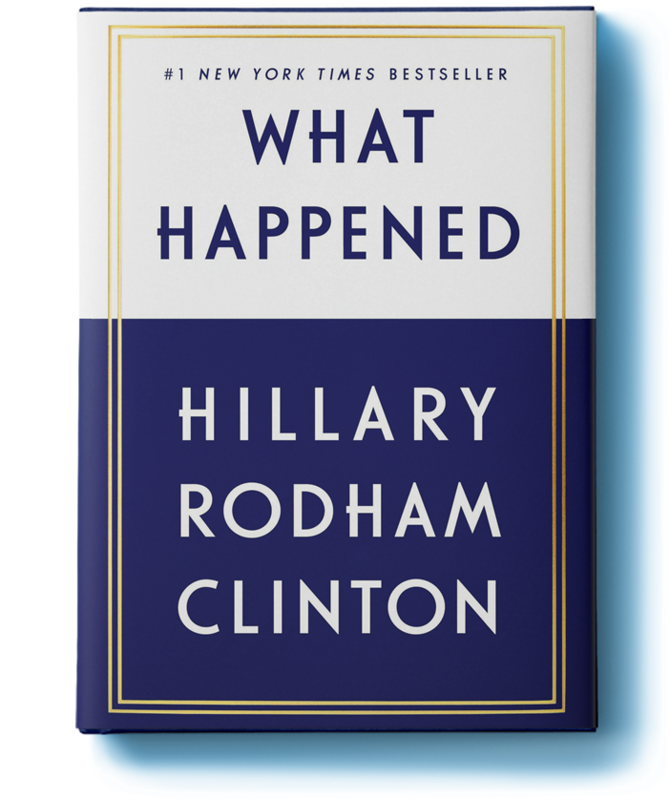 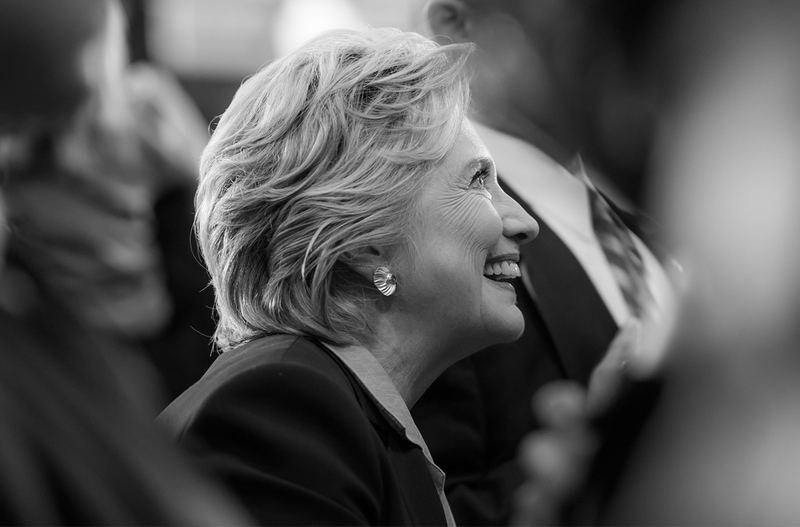 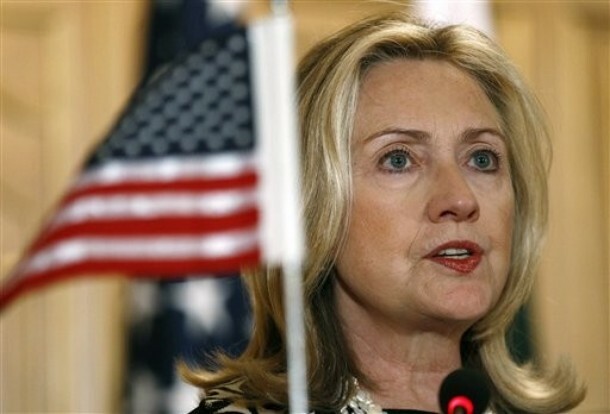 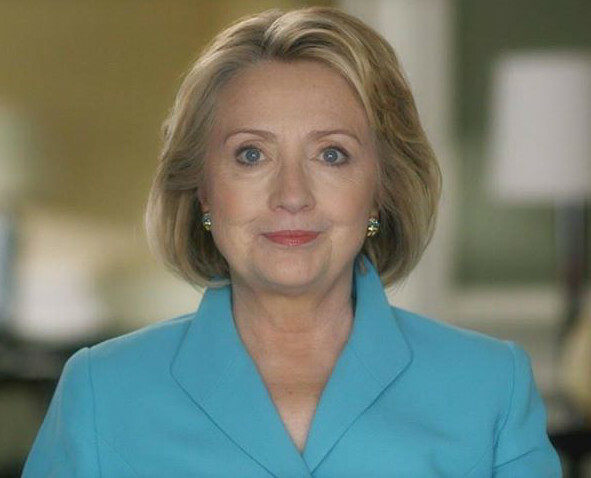 After her appearance in Kirkland House, Clinton took part in an interview later that day for the “American Secretaries of State Project: Negotiation, Diplomacy, and Statecraft,” a joint effort of the Law School, the Kennedy School, and the Business School. 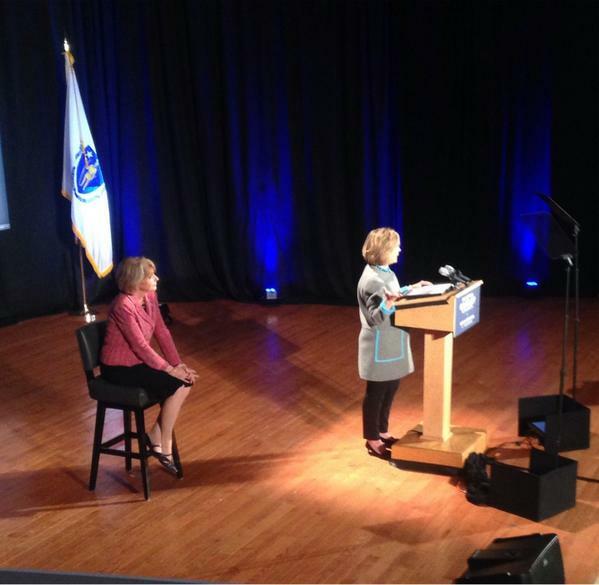 Hillary, no longer on the campaign trail, nevertheless spent a few days in Massachusetts this week starting with her alma mater. 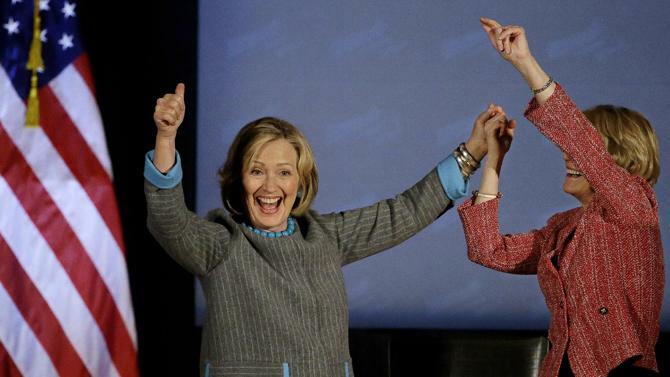 The Cape Cod Times has a fun photo gallery up from Hillary Clinton’s fundraiser with Cher in Provincetown on Sunday! 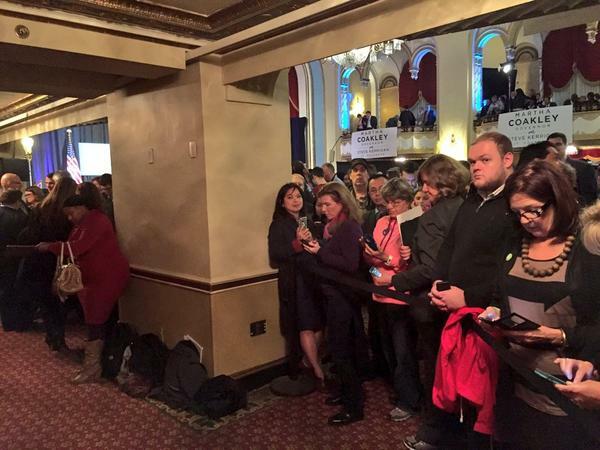 Here are a few that Hillary shared. 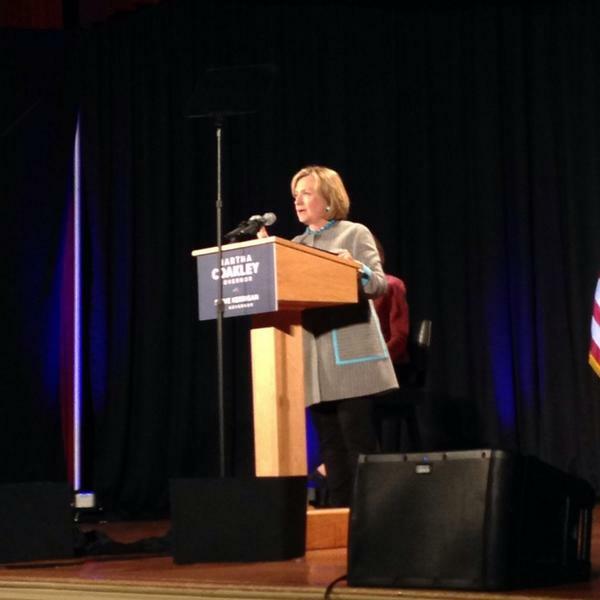 Hillary was in Springfield MA bright and early as she swings through Super Tuesday states.
.@HillaryClinton on Super Tues eve in Springfield, MA: "The mean-spiritedness, the hateful rhetoric, the insults — that’s not who we are." 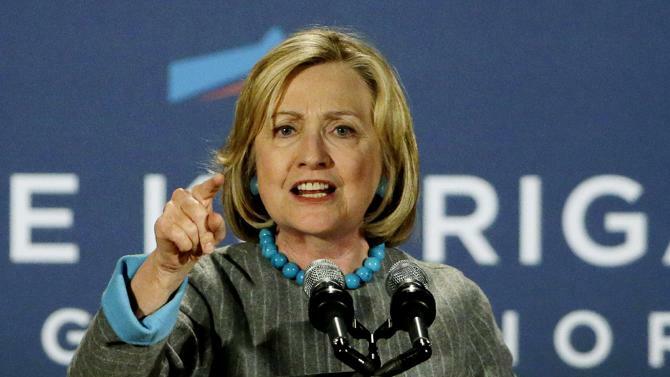 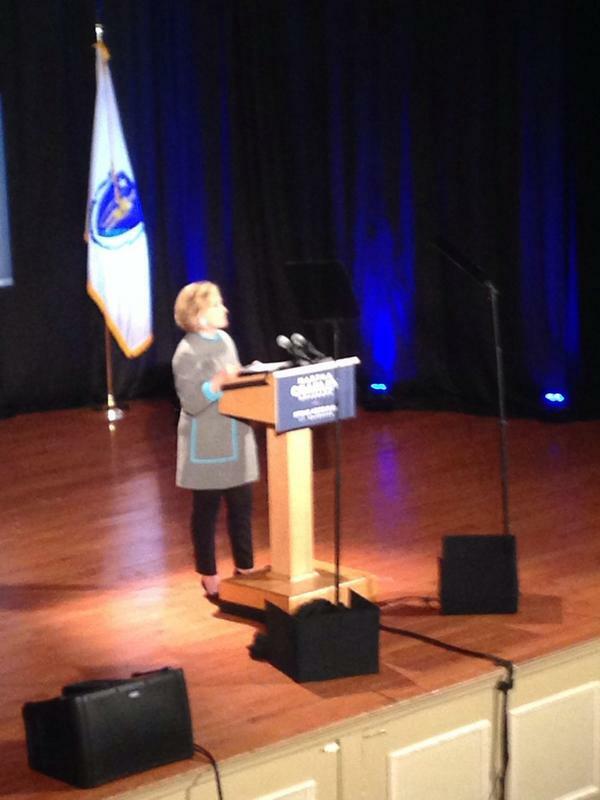 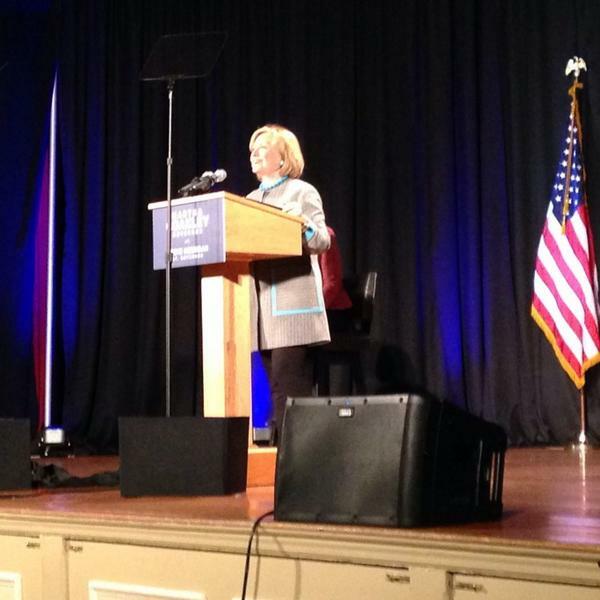 Hillary was in Boston today for a rally at Faneuil Hall in support of hard hats. 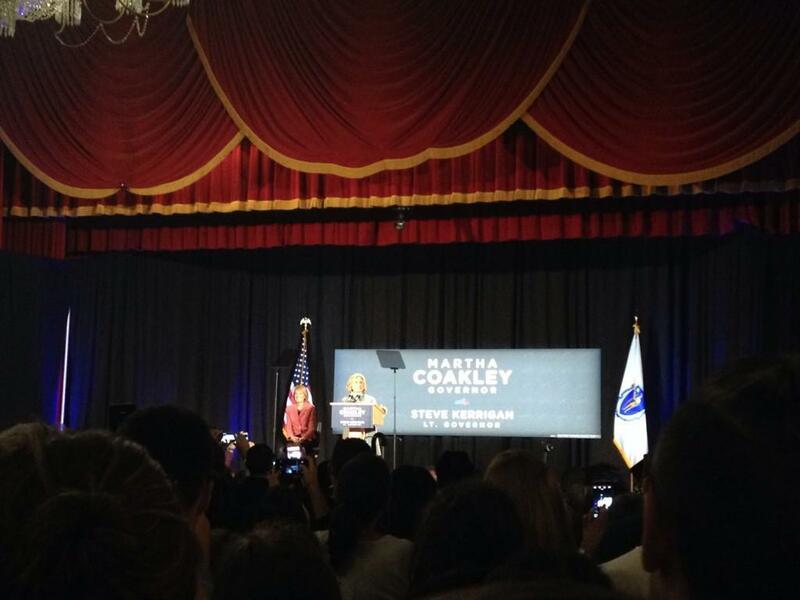 Mayor Walsh took the opportunity to endorse her. 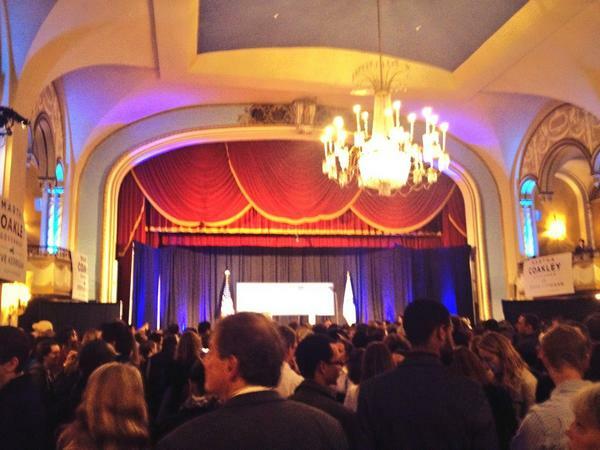 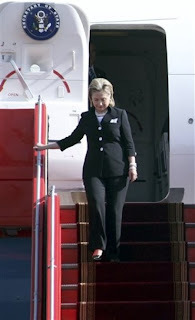 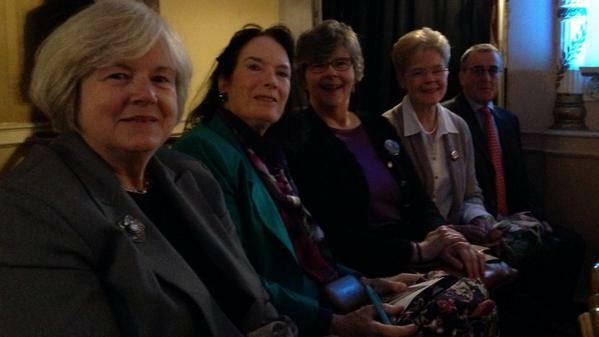 She is on her way to the Jefferson-Jackson dinner in New Hampshire now, and they are all ready for Hillary up there! 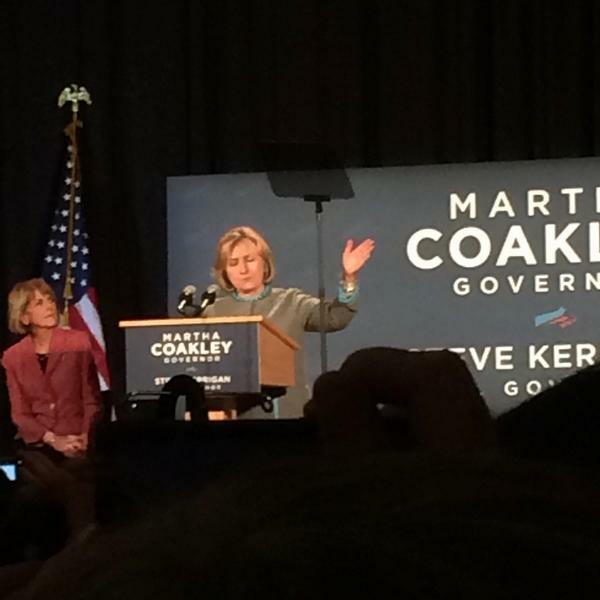 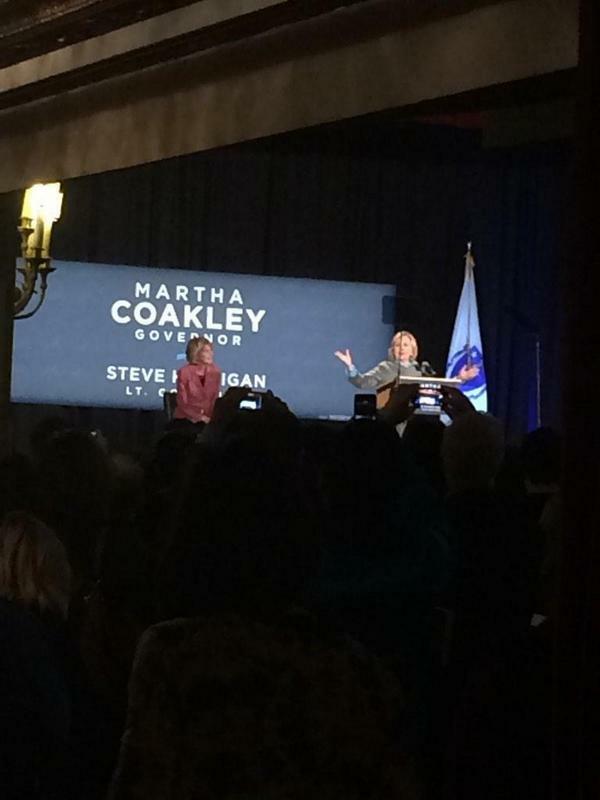 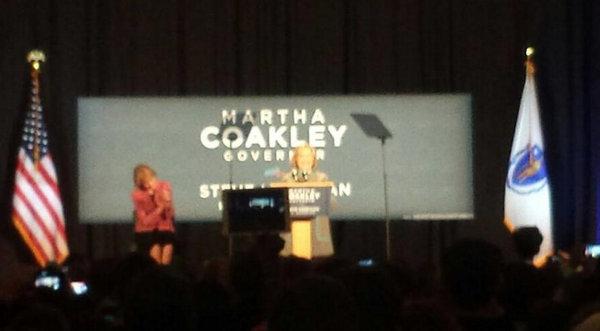 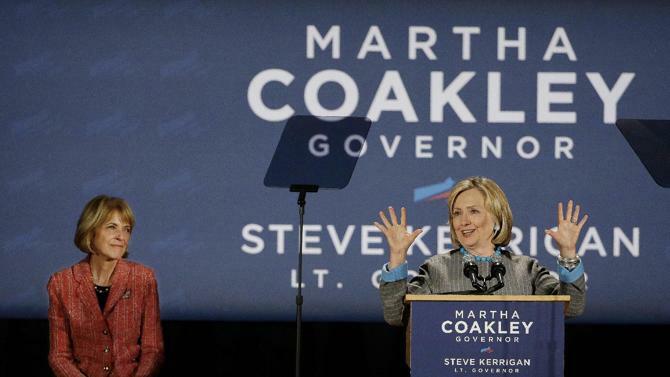 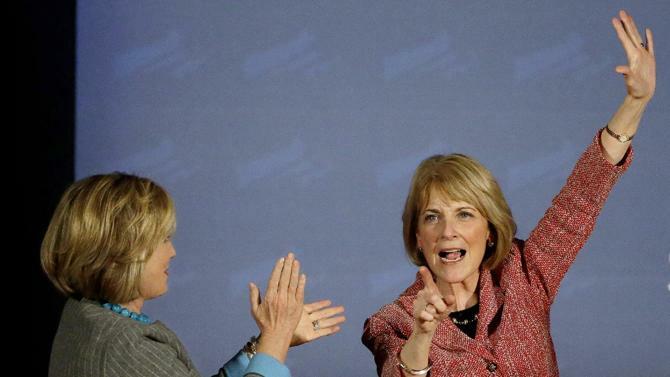 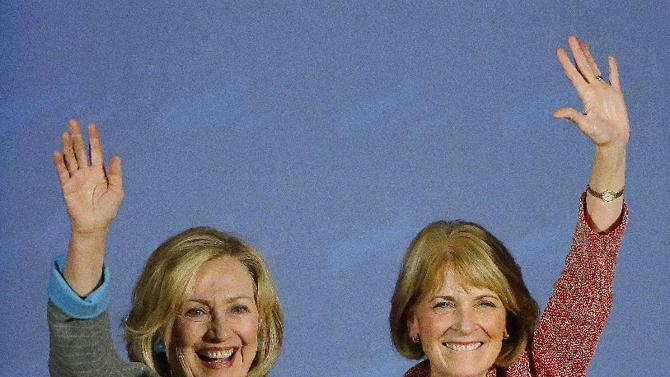 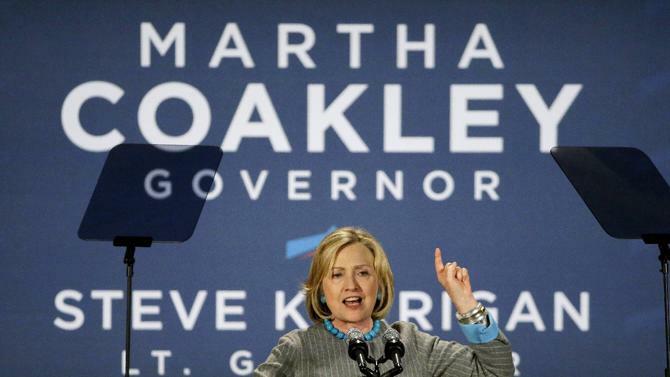 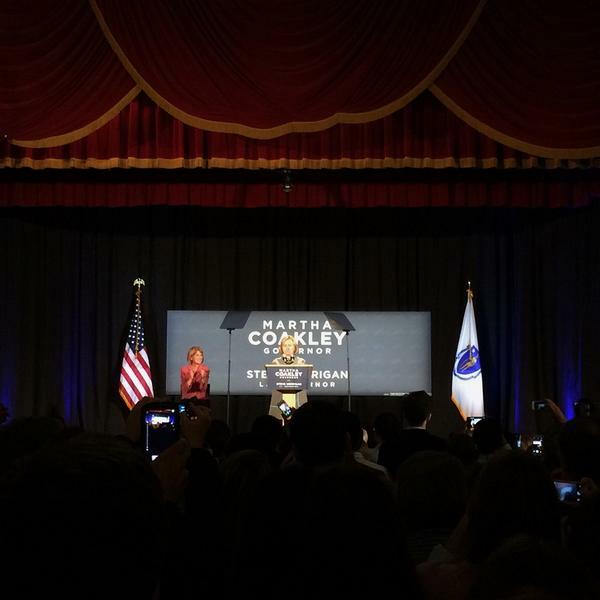 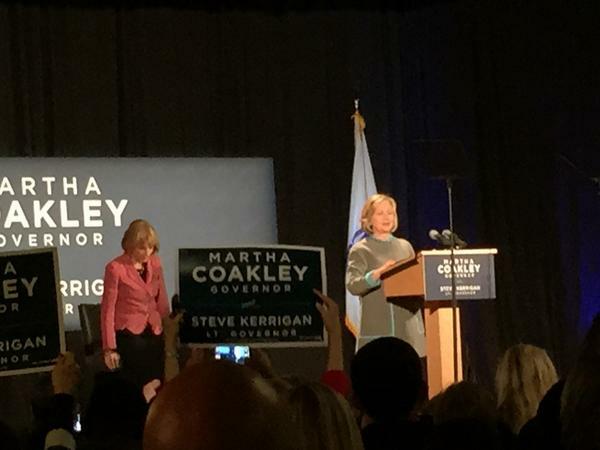 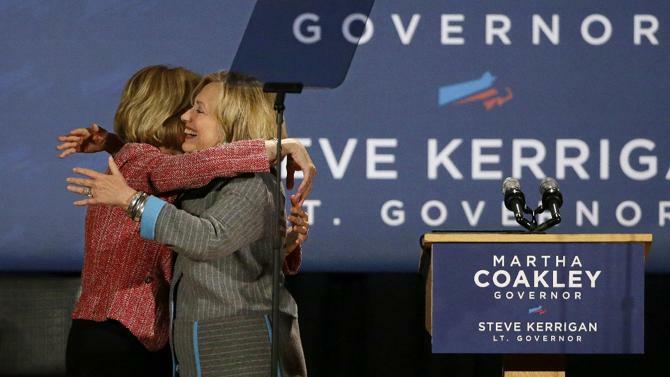 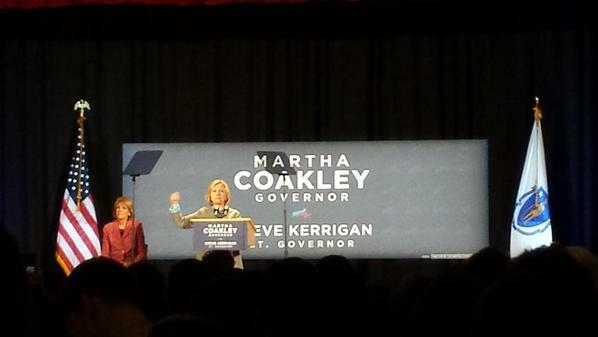 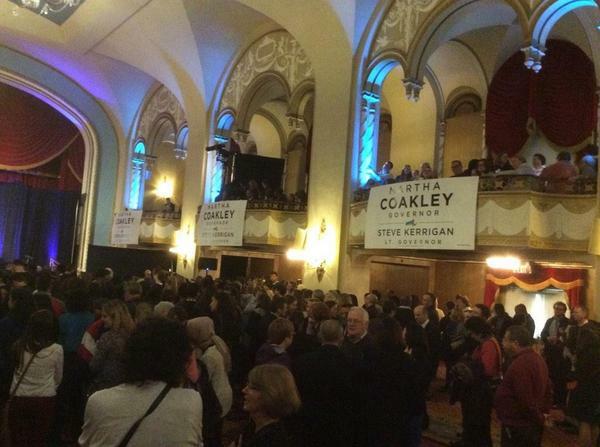 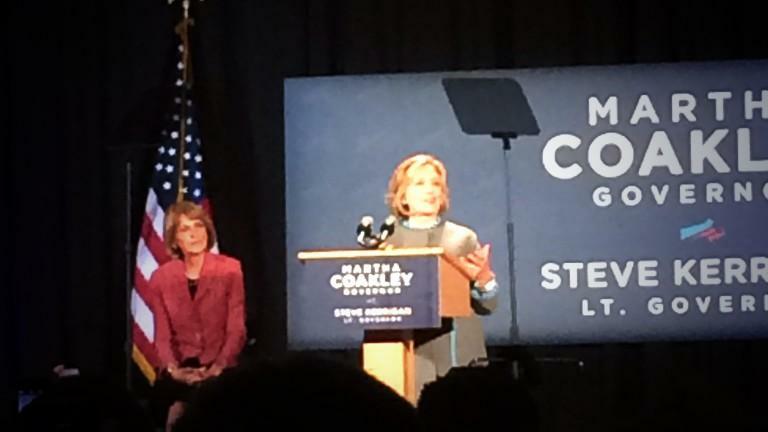 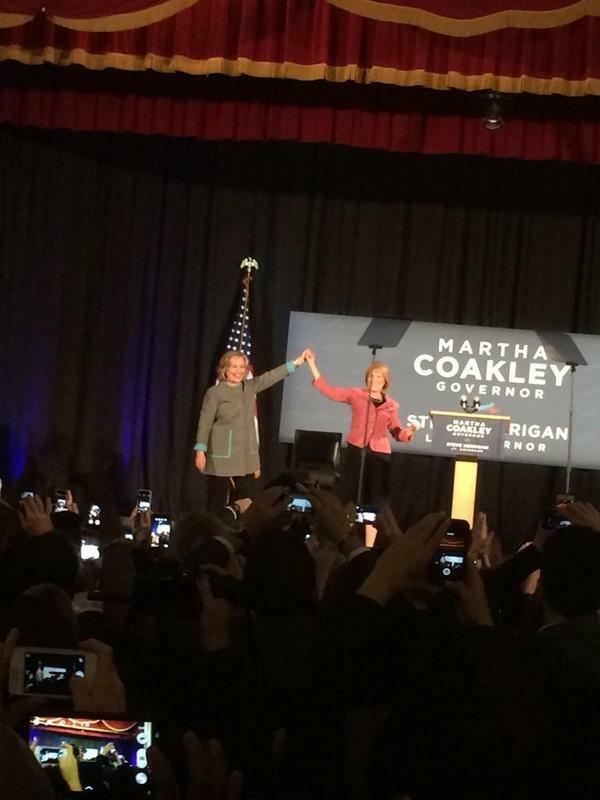 The Park Plaza Hotel in Boston hosted a rally for Martha Coakley’s gubernatorial race today, and Hillary was there to speak up for Martha’s dedication to families and the issues facing them. 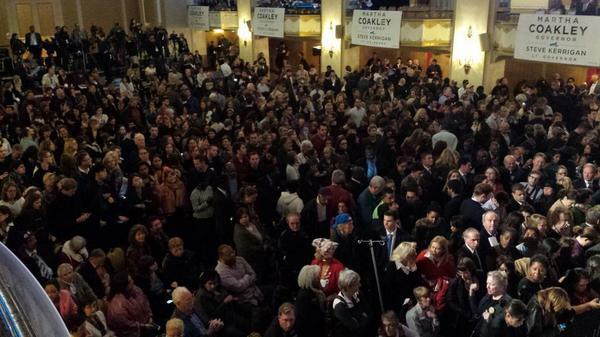 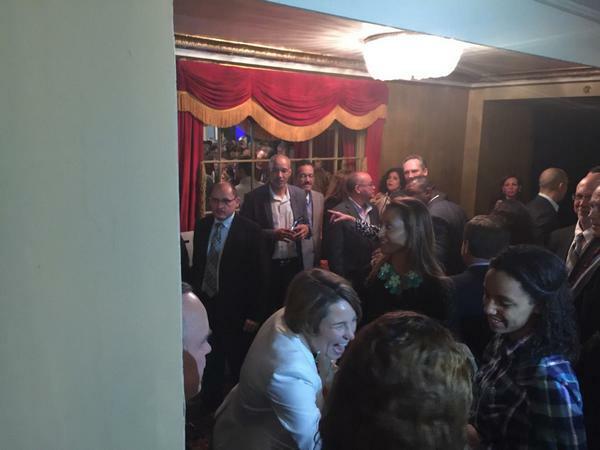 The rally was preceded by a fundraiser, and most of these pictures were tweeted. 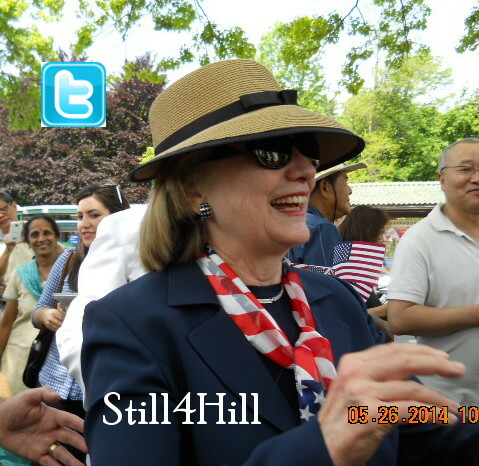 The first few were from the fund raiser.